View recent success stories here.  The Macomb County Department of Planning & Economic Development supports an environment where businesses prosper and people thrive. Its activities and programs are focused on stimulating the local economy through business retention, expansion and attraction while improving the overall quality of life for residents. The department specializes in providing services to businesses at all stages of development with a concentration on the high-growth industries of aerospace, alternative energy, advanced manufacturing, defense and homeland security. For more information, call 586-469-5285 or visit: macombgov.org/business-home.